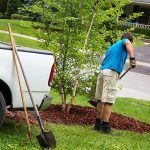 With more than 20 years of experience in this industry, we take pride in delivering prompt and affordable services to our clients. 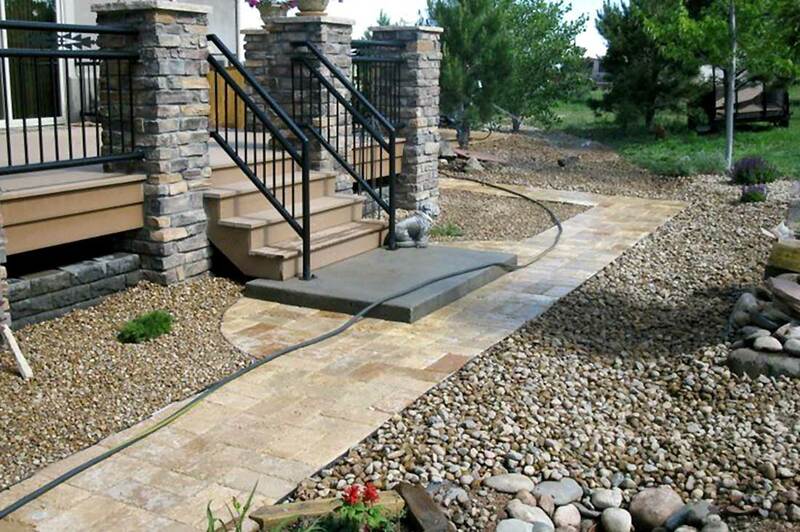 Rest assured if we do not answer your initial call, we will always follow up and follow through. 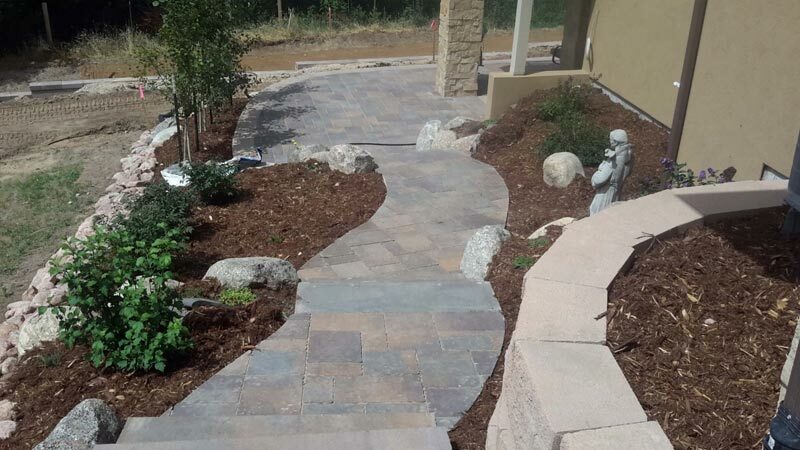 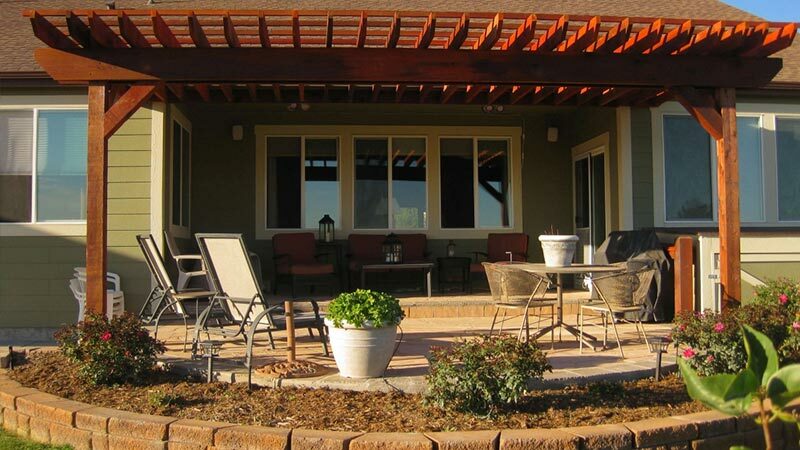 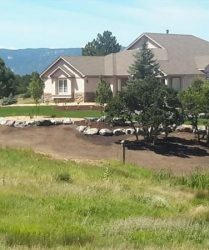 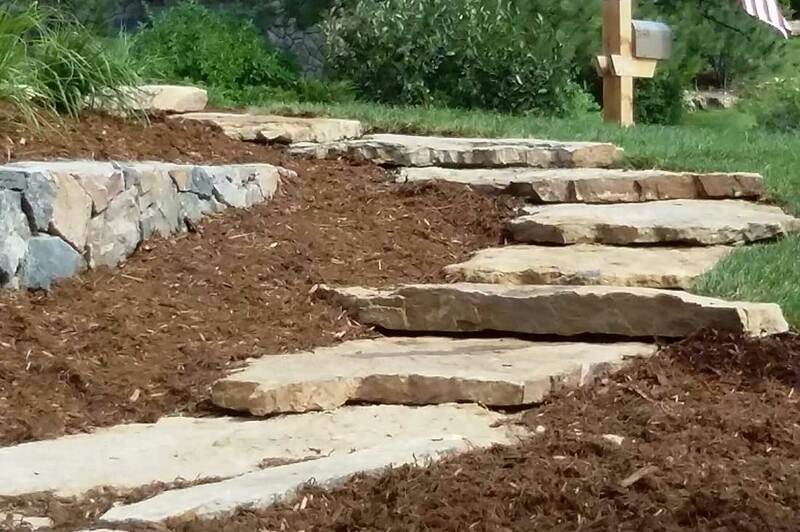 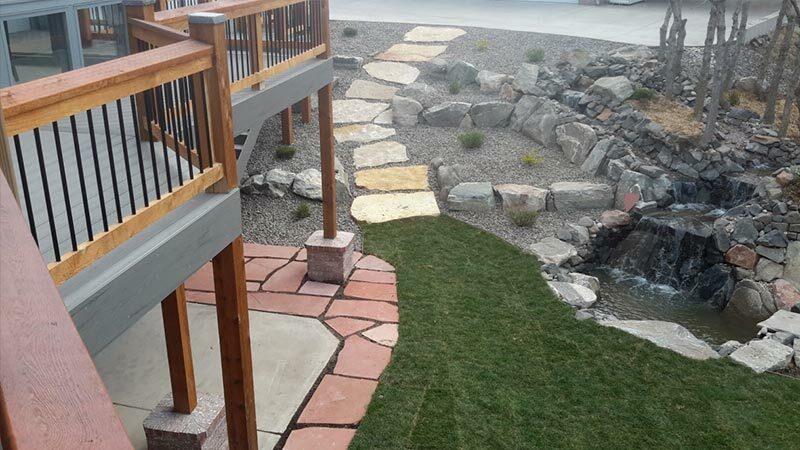 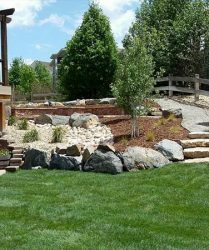 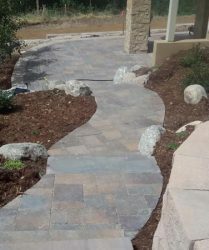 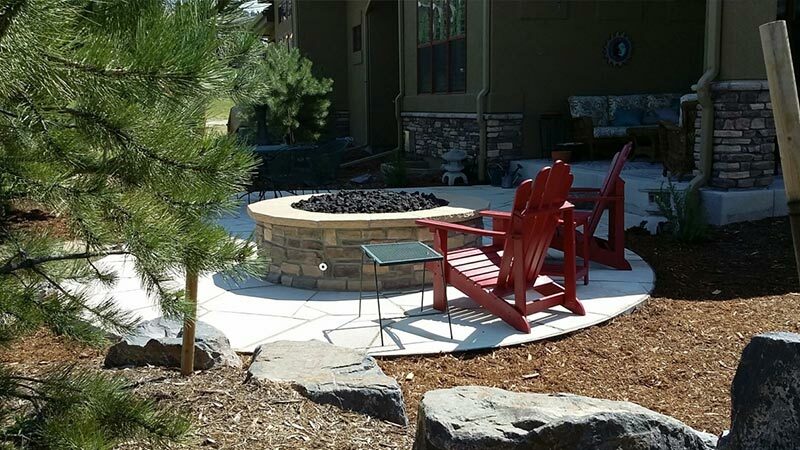 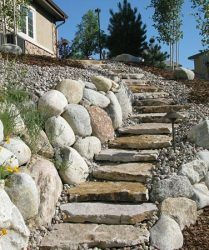 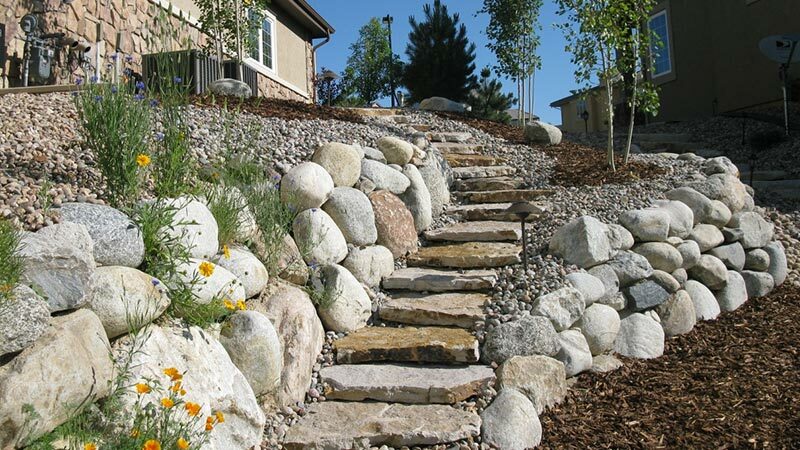 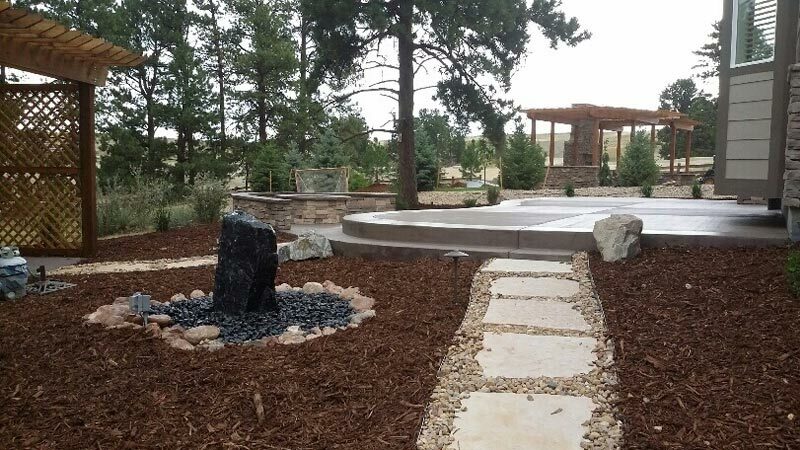 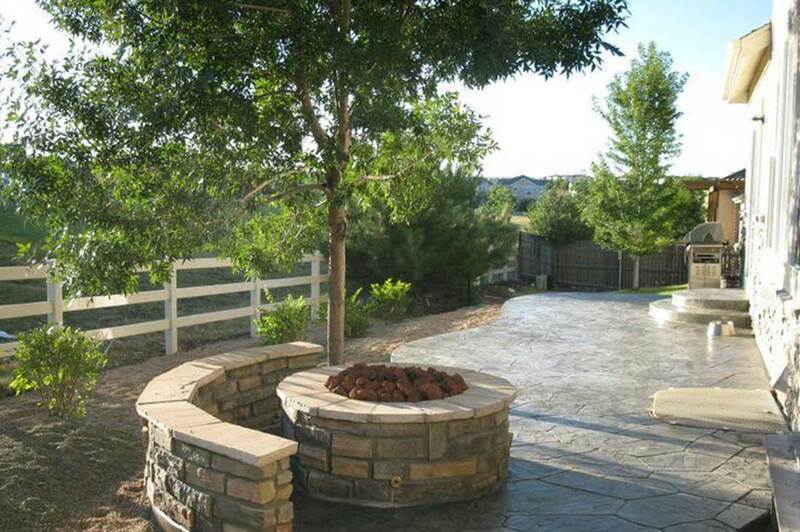 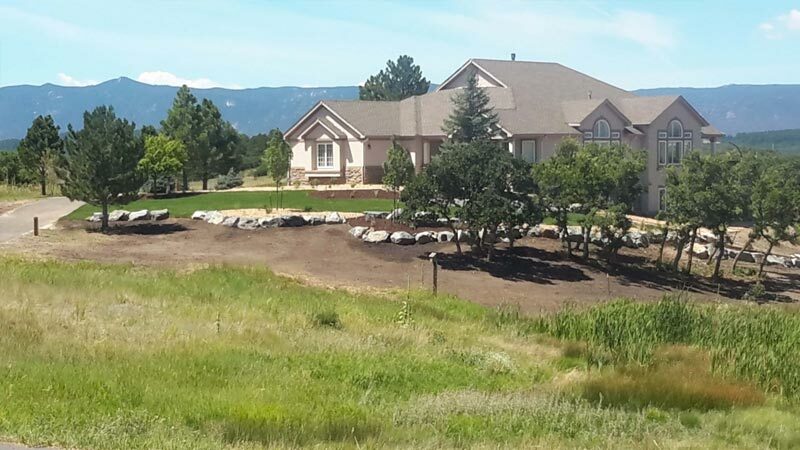 We are proud members of the Castle Rock Colorado Chamber of Commerce and Visitors Center, and the Associated Landscape Contractors of Colorado™. 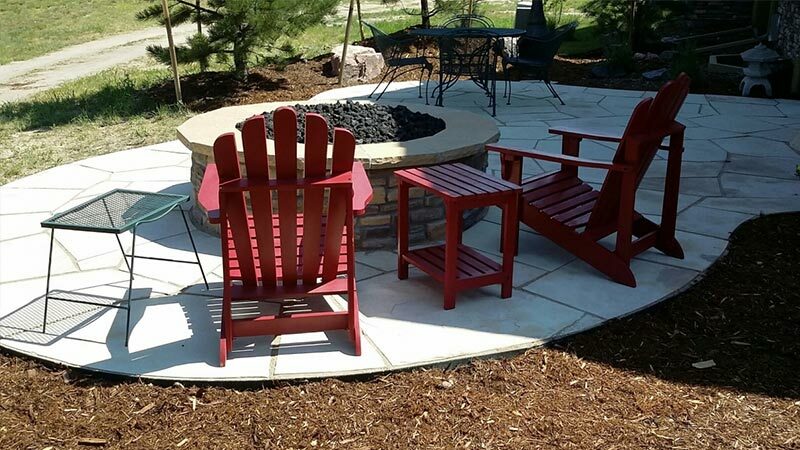 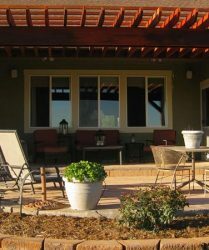 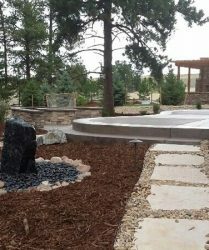 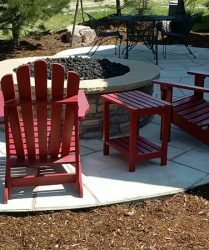 JS Enterprises INC is the proud creator of Landscaping for Vets INC! 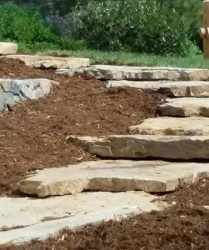 JS Enterprises owner Jason Sakry created Landscaping for Vets with the vision of blessing our Men and Women who served this great Nation. 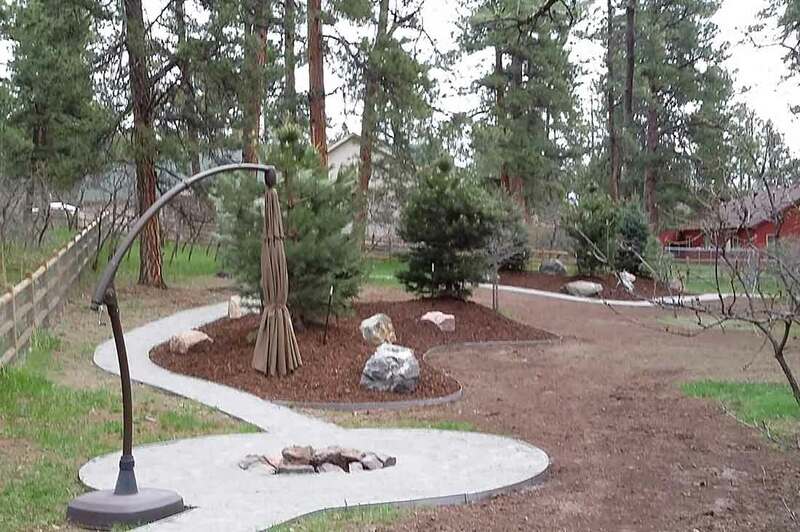 Jason brought on USMC Veteran Michael Brumbaugh to assist with the creation of this amazing project. 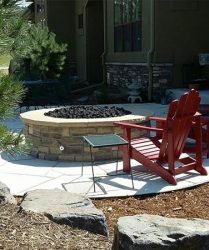 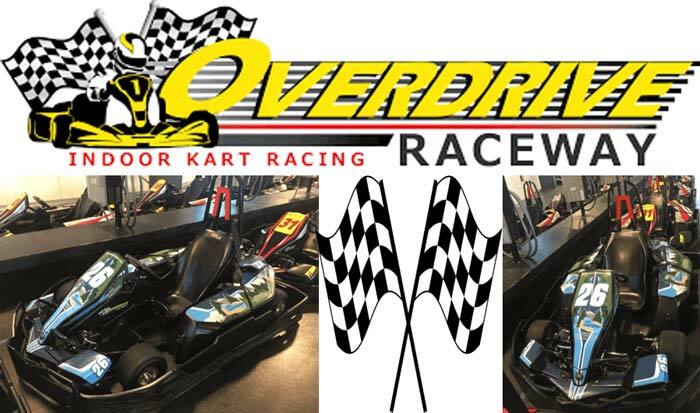 Michael is the owner of Shining Light Events, LLC that is a marketing and event-ticketing firm in Colorado. 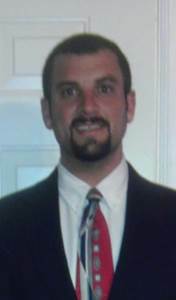 Michael served two active combat tours in Operation Iraqi Freedom I and II as well in Operation Phantom Fury. 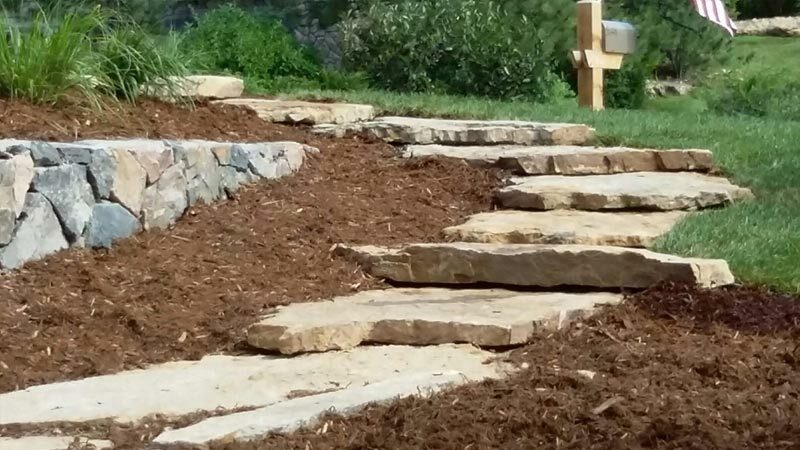 With the love for helping veterans and their families, these two have created Landscaping for Veterans! 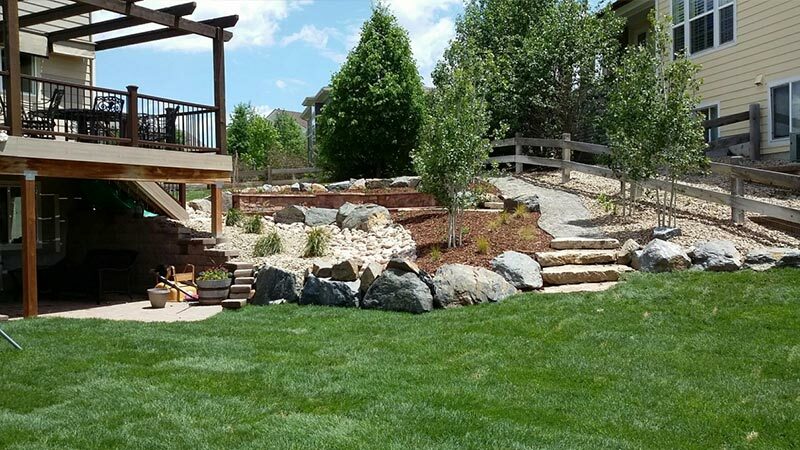 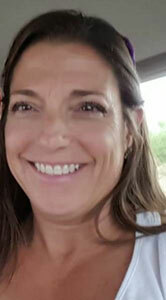 This project is 100% free to the winner of the competition—no hidden fees, nothing out of pocket—just a little something to say “thank you” and bless a vet! 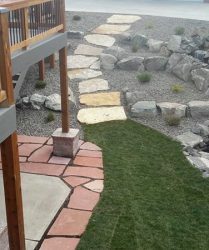 Click on the image to visit Landscaping for Vets webpage!